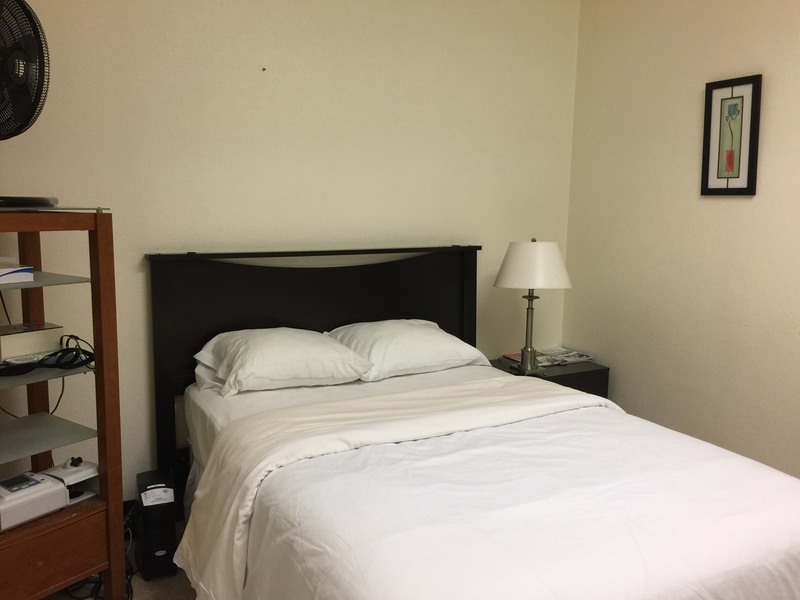 Sleep Center in Oceanside | Advanced Sleep Medicine Services, Inc.
You can find the Sleep Center in Oceanside at 2420 Vista Way. Our team of sleep experts is looking forward to helping you diagnose and treat the underlying causes of your snoring, sleep apnea or other disorder. We provide consultations, expert advice, and training on continuous positive airway pressure devices, supplies and sleep studies to patients throughout San Diego County. Please Note: We are in the ocean View Plaza Building which is a 2 story beige and white stucco structure. Park in the parking garage below the building. 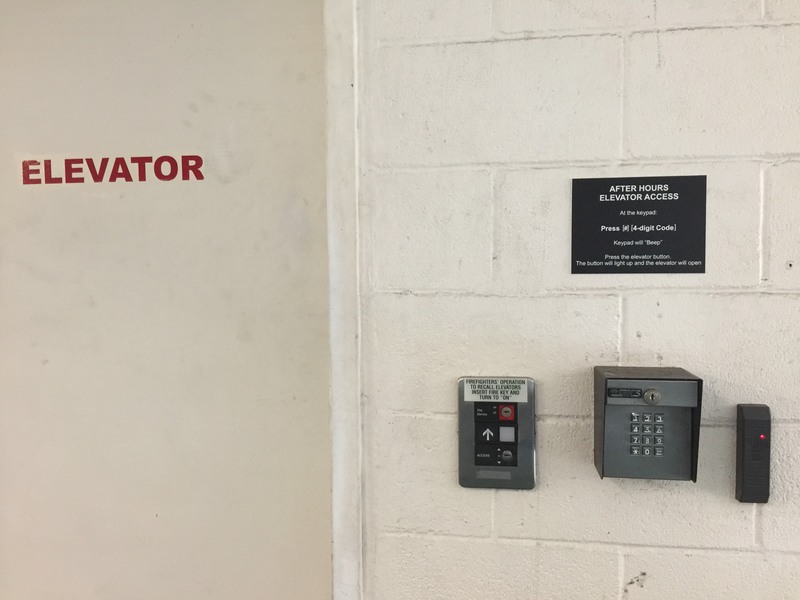 You will enter the building through the elevator which is located in the garage next to the mailboxes. For security purposes, you will use an elevator code to bring the elevator down to you. Please refer to your confirmation email for the security code to access the elevator. Why Visit the Sleep Center in Oceanside? In-Home & In Center Sleep Studies: People suffering from sleep disorders are often given a sleep study to diagnose the cause of their inability to maintain deep sleep. Our Oceanside sleep center is fully equipped to provide in-center sleep studies. Our facility is quiet and comfortable—think of it as a hotel—and our team of sleep technologists is available all night to assist you. If you’ve been ordered to take an in-home sleep study, our sleep specialists will walk you through how to conduct the test in your own home. Consultations with Sleep Specialists: If you are concerned that you might have a sleeping disorder, you probably have a lot of questions. The first step is to book a consultation with our sleep doctors—we can help explain how we diagnose sleeping disorders and what your treatment options are. CPAP Devices & Training: CPAP devices are more comfortable and convenient than ever, and our team will teach you how to get the most from your device. If you’re looking for CPAP supplies, talk to our Oceanside team about our resupply program. We’ll send you the supplies you need when you need them, so you’ll always have replacement parts to keep your CPAP running perfectly. You can also shop online. Don’t wait any longer to get the sleep you deserve—schedule your appointment today. If you’re not in San Diego, you can find your nearest location here. 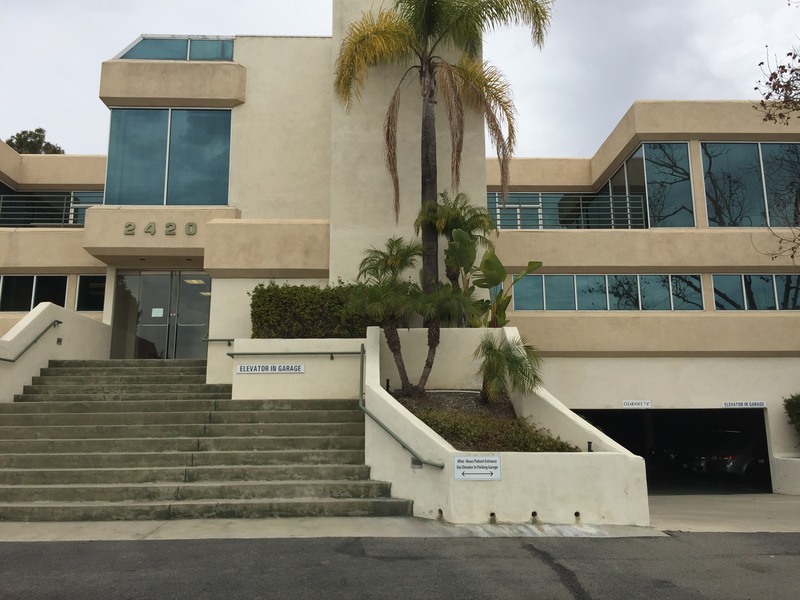 We are located at 2420 Vista Way, Suite 115 in Oceanside, on the north side of Vista Way between Jefferson Street and El Camino Real. We are across the street from LA Fitness. Our building is shown above. Enter the parking garage on the right and then proceed to the elevator. At the elevator in the parking garage, there is a keypad. You press the “#” sign and a 4-digit code. When you schedule the appointment, our scheduler will give you the 4-digit code. The 4-digit code is also on the email you receive confirming your appointment. If you have trouble, you can reach our after-hours patient support line at (877) 775-3377 extension 180 between 8:00 pm and 11:00 pm. We look forward to seeing you!